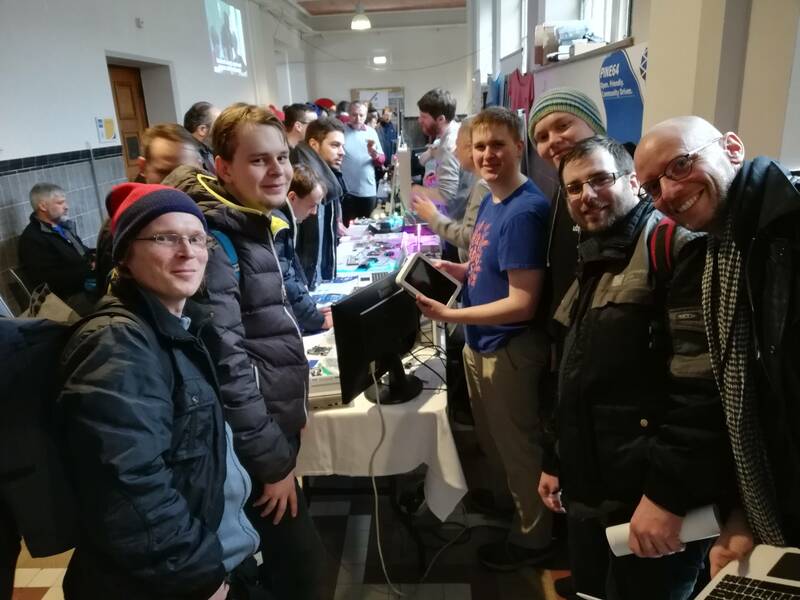 PINE64 - FOSDEM 2019 Blog! Pinebook Pro, PinePhone Dev Kits and much more! PINE64 > General > News > FOSDEM 2019 Blog! Pinebook Pro, PinePhone Dev Kits and much more! Full Version: FOSDEM 2019 Blog! Pinebook Pro, PinePhone Dev Kits and much more! This is the second year in a row that we've got a stall at FOSDEM and are we super excited to showcase some of the things we've got planned for 2019. We'll be in building AW (you'll find a map here on FOSDEM main page), so if you are attending the conference then make sure to drop by and have a chat with us. The main purpose of our attendance at FOSDEM is to meet-up with members of our community as well as developers and friends from various projects. For those of you who will not be attending the conference, I'll be putting together a blog of the event similar to what I did last year. Obviously I'll be focusing on the things that we will be showing, and of other stalls featuring PINE64 products, but I also hope to cover a number of the other projects that catch my attention. This is going to be an exciting year for us as a community and I hope that our presence at FOSDEM, and this three-part blog, will showcase some of the more exciting projects we’re working on. 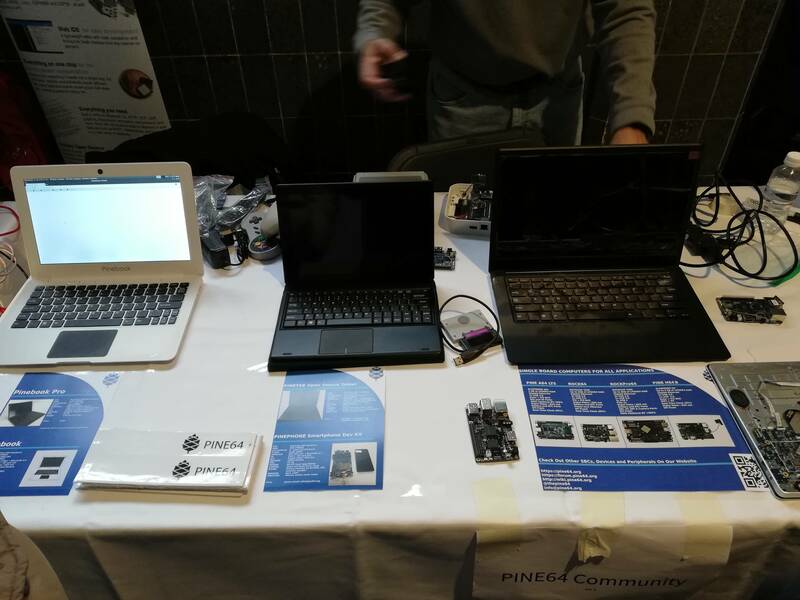 This year PINE64 will branch-out into new territories by introducing a open source IP camera, a smartphone, a tablet and a high-end ARM 64-bit laptop. The idea, in principle, is to build convergent device-ecosystems (SBC, Module, Laptop/Tablet/ Phone / Other Devices) based on SOCs that we’ve already have developers engaged with and invested in. This, however, doesn't mean that we're stepping back from focusing on SBCs. Single board computers have been and are the bread-and-butter of PINE64 and this isn't going to change anytime in the foreseeable future. One last thing before I proceed with the announcements; this is a blog, and should read as such, so the thread is and will remain locked - but you're welcome to discuss the contents of the posts here. N.B. Only prototypes and concept devices will be shown at FOSDEM - production units will be available for purchase from the PINE64 store later this year. Pictures in this thread depict prototypes of upcoming devices; final products may vary in appearance of functionality from what is pictured. Availability dates and pricing are a subject to change. We've heard you. 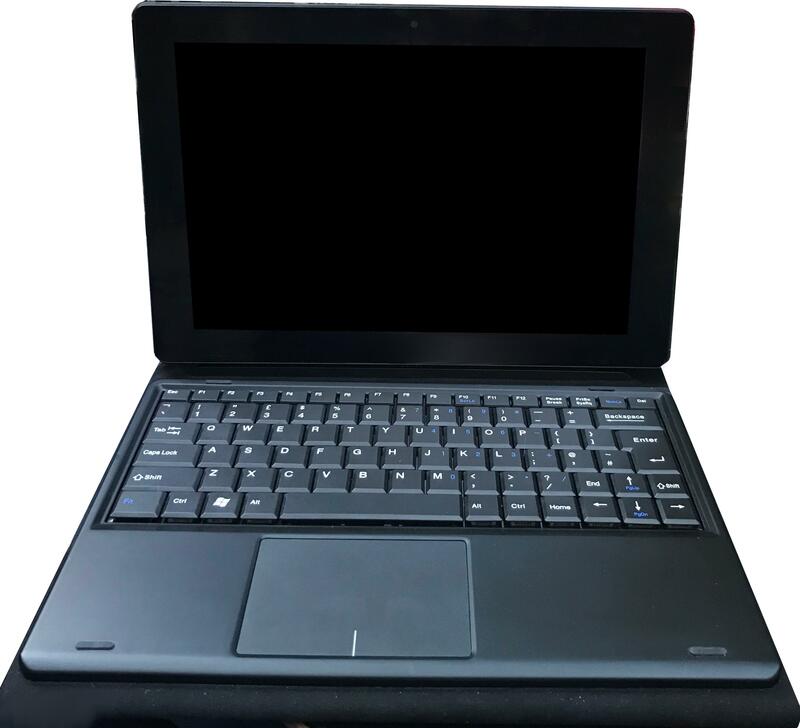 Many of you want a high-performance 64-bit ARM laptop that is strictly designed with FOSS in mind and can be used as a day-to-day Linux laptop. Premium materials, great manufacture quality and performance. We're making it happen this year. Before I let you in on all the details of the Pinebook Pro, let me assure you of two things. Firstly, the current Allwinner A64-based 11.6" Pinebook isn't going anywhere and secondly, there will be an upgrade path for owners of the 14" regular Pinebook to a 'Pro-like' Pinebook (we're exploring an upgrade path for existing 11.6" users too - stay tuned). The current Pinebook was never meant to be a daily driver - that is to say, it was never meant to replace the laptop you use for work or school. It was meant for tinkering, for learning Linux or *BSD, for development on A64 or ARM in general, as a terminal, a hackable device on-the-go, etc., In my first post on the Pinebook forum titled about the Pinebook - what to expect, I wrote ' (...)if you are looking for a device to replace your current work or school laptop then perhaps it’s wise to look elsewhere'. This is not the case with the Pinebook Pro. 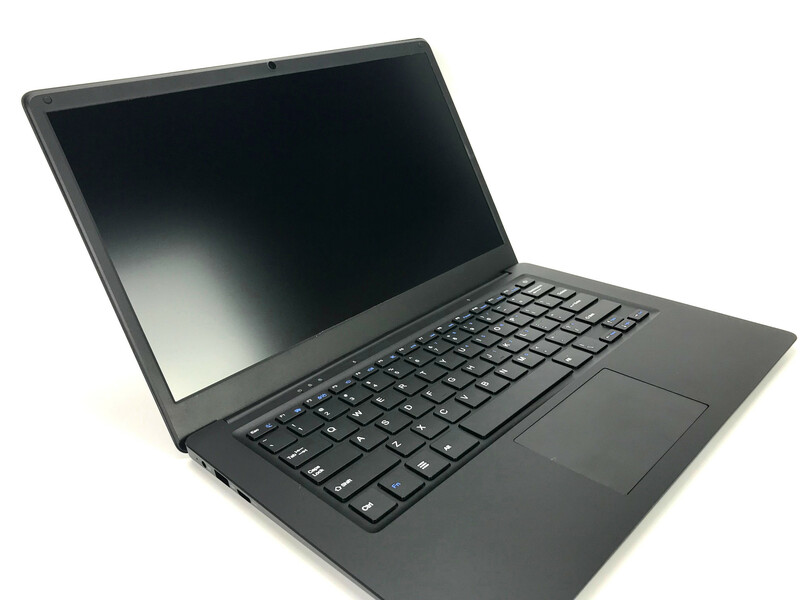 As you can tell from the photograph above, the Pinebook Pro will be available in black - contrasting with its smaller brethren and clearly diverging the Pinebook line. Thanks to the Pinebook and our SBCs we already have a great working relationship with Manjaro, KDE Neon, Netrunner, FreeBSD, NetBSD Q4OS, Armbian , DietPi and many other amazing projects, and we truly hope developers will find the Pinebook Pro as exciting as we do. With this in mind, it probably won't come as a surprise that we are already in talks with a number of key projects that are keen to support the Pinebook Pro. * The Pinebook Pro will ship with a 64GB module by default, but if you are a registered forum user then you'll get a 128GB eMMC upgrade at no extra charge. Consider it a nod to community members. Some of you may have already heard rumors about the PinePhone on podcasts or read about it in FOSS / tech press. Its true, we're making a Linux-only smartphone called the PinePhone based on the Allwinner A64, and it will strictly be running mainline Linux. 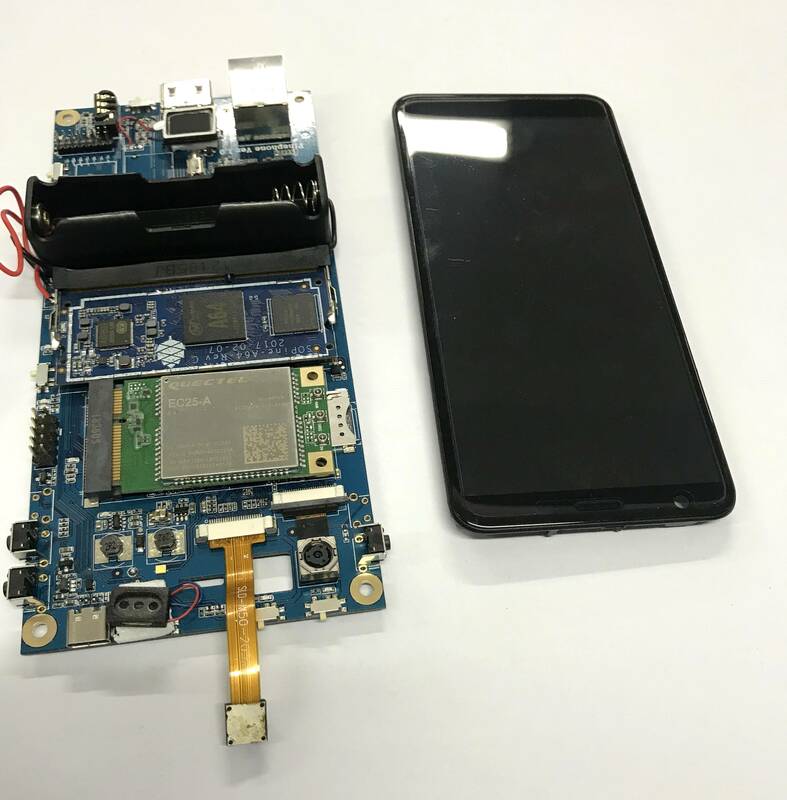 Software development on this project has already began - UBPorts, Maemo Leste, PostmarketOS, Plasma Mobile as well as other developers have received early kits to get up to speed on the A64 SOC. Just in the past few days a lot of progress has been made on these early kits (and i mean A LOT!) and, as you will surely see in coming days, some of the aforementioned software is already running on-top of mainline kernel. We will likely have a functional demo at FOSDEM! Software-related status debate is beyond the scope of this post - which should be obvious, given that the actual dev kits aren't even available yet - however I cannot resist but to include two pictures of KDE and Unity 8 running on the aforementioned kit, curtsy of Bhushan Shah and Marius Gripsgard from KDE and UBPorts respectively. This lays the foundations for development on the PinePhone dev kit and the eventual software selection for the PinePhone. The goal of the PinePhone is to provide an open, affordable (the end-user phone is targeting a price of $149), upgradable and modular, privacy-oriented mainline Linux phone for those who desire or require this particular feature-set. To be clear; this is an announcement of the dev kits and not the end-user device (although, by extension, it's also an announcement that a phone is in the works and scheduled for production sometime this year). Everything written henceforth refers to the kits specifically, but you can infer most of the phone's functionality from what is written below. The kit - internally codenamed Don't be Evil (kudos to those that understand the codename)- will be produced in a limited supply because its meant for developers only. It will be available on a bespoke basis to those who are willing to develop for the platform - if you are interested in the development kit then either chat to us at FOSDEM or contact us on the PINE64 forum, Discord, IRC or via email ([email protected]). Here is the short run-down of the kit; the main PCB fits a SOPine module, a 4G LTE module with Cat 4 150Mb downlink, a 1440x720 LCD and an 18650 battery. The regions supported by the LTE modul: US, EU and Asia. The kits will be available in Q1 to interested developers. We will have a complete wiki page with all resources to get started available by the time units ship. We hope to see many developers interested in the PinePhone at FOSDEM ! The PineTab is a *BSD/Linux-only tablet based on the Allwinner A64 SOC. The configuration of the PineTab is akin to that of the 11.6” Pinebook and we expect that most existing Linux and *BSD images for the Pinebook will work on the tablet with little to no code alterations. That said we also hope and encourage developers who are interested in the touch interface to approach us and have a chat about the PineTab. The tablet is is built out of sleek black and grippy plastic and features a 720p 10.1” IPS LCD, panel, a volume rocker and ‘home’ button on one side, and a set of speakers on the back. You will also be able to purchase a magnetically attachable keyboard for the PineTab, which doubles-up as a protective sleeve. Whilst most desktop distros feature an on-screen keyboard, and mouse functionality can be duplicated using a touch-screen, very few have been designed specifically with touch in mind, so an optional keyboard is something we expect many users will appreciate. The keyboard features an inbuilt trackpad and connects to the tablet using pogo pins that use a standard USB 2.0 interface, and folds in a way that also props up the tablet when its sat on a table. 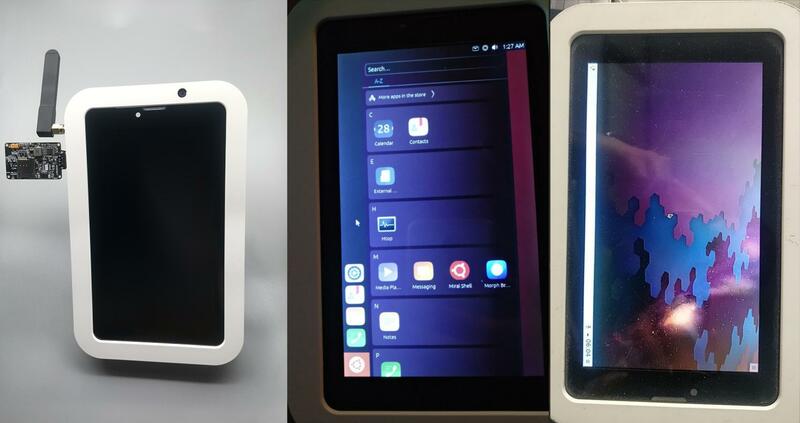 The PineTab prototype shown at FOSDEM this year is nearly complete and production units should start rolling off of the factory floor soon. If you are interested in the device - especially in developing software support for it - make sure to drop by our stall or reach out to us online. We’re very excited to announce that our Chinese counterpart - Roshambo - will be producing retro-gaming add-ons and peripherals for PINE64 hardware. 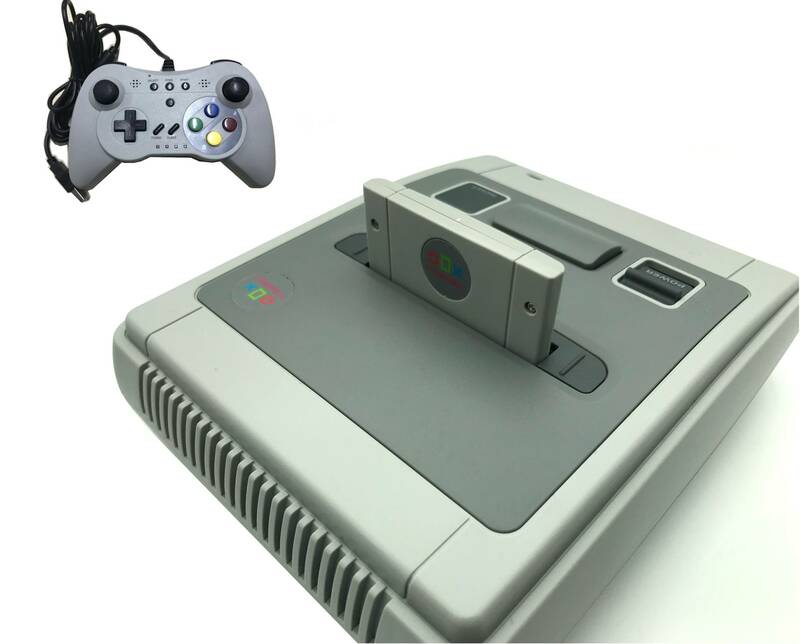 The first in what we hope will be a range of add-ons and gear is a Super Famicom inspired case that fits the Rock64, the RockPro64 as well as the Raspberry Pi 3B (and other compatible boards). The power and reset switches on the Roshambo case are functional and, with the help of a script, also allow for a safe shutdown via GPIO pins. The cartridge slot and eject button are also functional, and we are will offer 128GB and 256GB SSDs shaped as cartridges for the Roshambo case. These cartridges use a standard SATA connector and can be used both as bootable drives (on the Rock64 / RockPro64 if uboot is flashed to SPI) or as storage. The Roshambo case includes a SATA to USB 3.0 connector in the cartridge slot for fast transfer between the cartridge and the board and network via GbE. Last but not least, there will be matching controllers available for the Roshambo case. The controllers allude in their aesthetics to the SNES controllers that we all know and love, but they also include contemporary inputs, such as analogue sticks and analogue triggers. The controllers feature a 3 meter long USB 2.0 cable and are made out of matching plastics with the iconic blue, green, red and yellow face buttons. We have plans to further explore the retro-gaming market in 2019 and we will be making more announcements down the line. The Roshambo case is a first step in what we hope to be a long-term endeavor. An open source IP camera is something we wanted to do for some time. An early concept device was actually shown, albeit not publically, to developers at FOSDEM in 2018. In other words, this is something that has been in the making for quite some time now and it will finally come to the market this year. 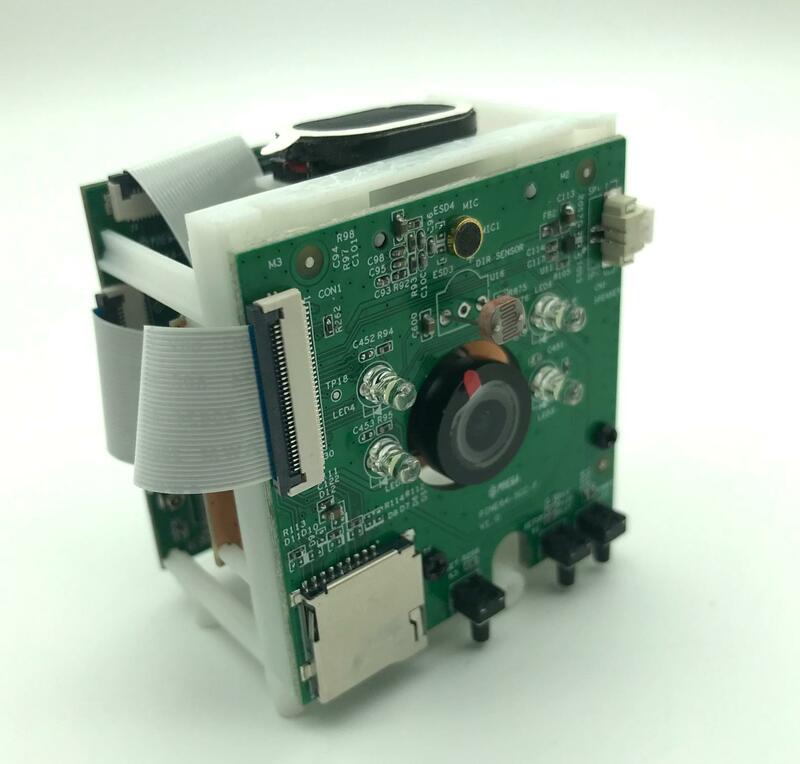 We call the IP camera CUBE - I trust the name of the camera is self-explanatory (see pictures below) - and features a AW S3 SOC (Cortex-A7) coupled with 128MB of DDR3 RAM, an 8Mpx SONY sensor as well as a m12 mount, which accommodates various lenses for different use-cases (wide-angle, zoom, fisheye, etc.,). The device comes equipped with IR LEDs and a microphone, alongside GPIO, USB 2.0, fast ethernet, bluetooth as well as WiFi. The CUBE can also be passively powered over Ethernet, which can further reduce cable clutter in instances where that is of essence. These features allow for a high degree of versatility that make the CUBE suitable for a wide array of use-cases, ranging from a baby or security camera to a drone or robot camera. We intend to offer cases for the CUBE in the future but we also hope that the 3D printing community will come up with interesting enclosures for the device. The device is capable of running mainline Linux (at the time of writing 4.20) and most of the functionality has already been mainlined. We have already reached out to key devs, including the lead dev of MotionOS, who will be receiving early samples of the hardware. The other board to receive a major overhaul is the Pine H64. You can read all about the original board - model A - in last year’s FOSDEM blog. At the time of writing, Pine H64 model B will be replacing the existing (and currently unavailable) older model A. The form factor of the board has changed from last year’s Pine H64 model A to a smaller Rock64 footprint. The basic layout of the I/O on the Pine H64 B also mirrors that of the Rock64, including the position of the eMMC module, mSD slot, USB 3.0 and 2.0 ports, as well as digital audio and power connectors. This means that existing cases designed for the Rock64 - such as the aluminium case - will also fit the new Pine H64 B. One of the new features - frequently requested by users - is the inclusion of an onboard WiFi/ BT module soldered onto the SBC. 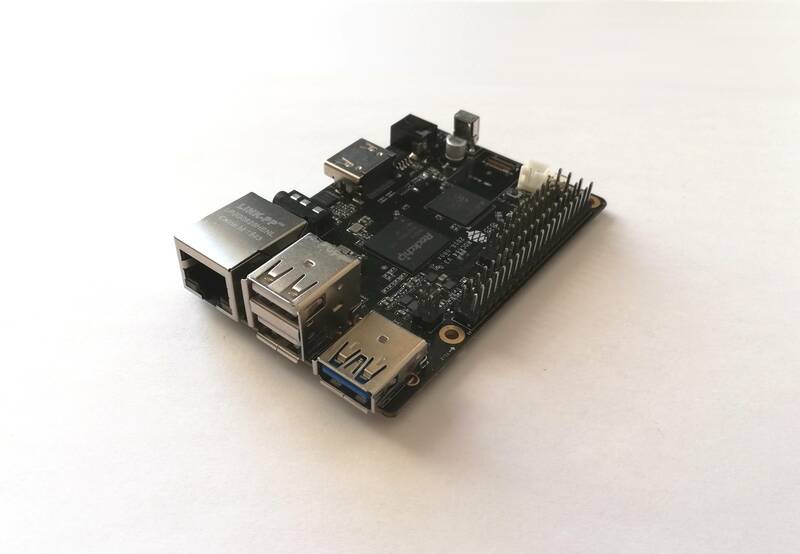 In the past year significant progress has been made on mainline Linux for the Allwinner H6 SOC which is at the heart of the Pine H64. The community effort has not only resulted in a highly usable headless Linux environment, but also in early builds of desktop Linux - notably from Armbian. Due to the attractive feature set and price-to-performance ratio of the H6, we expect that the existing momentum will be sustained and continually improving the Linux experience on the Pine H64 B. The Rock64 is the most popular and successful board we’ve created. The number of OS’ that support the board, and the number of projects that have been undertaken using it, have exceeded our expectations. 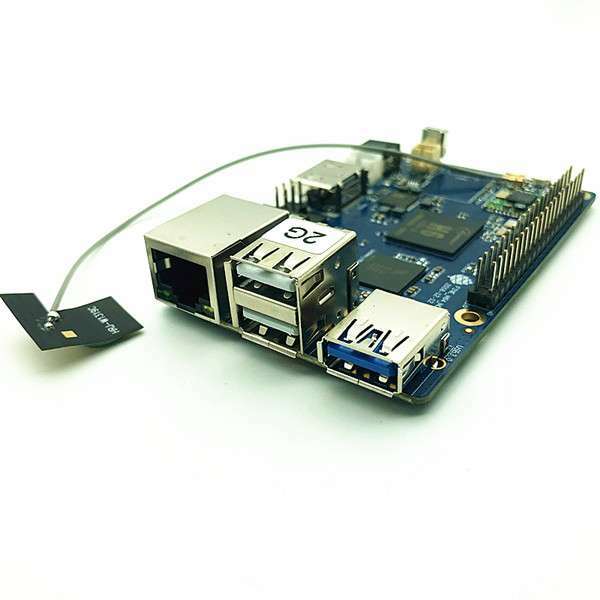 From genome sequencing clusters and IOTA nodes to home NAS servers and retro-gaming consoles, the little board has proven useful in both industry and leisure applications. And so in 2019 we will be updating the Rock64 with features that many in the community have asked for. I trust that everyone interested in ARM devices in general, and PINE64 equipment in particular, will find this year's FOSDEM announcements exciting. I think that the major two take-aways this year are: 1) we're expanding and growing the product line while simultaneously ensuring convergence between devices by building on SOCs our community and developers are invested in; and 2) we listen to what the community wants and requests, therefore - if reasonable - we do our best to deliver the devices you want to develop for and use. Stay tuned for the FOSDEM 2019 blog (February 2-3) for more information about all the devices described above, more pictures and in general more stuff from our trip to Brussels. Check back soon! Before I start this post I want to give a huge shoutout to UBPorts and Manjaro devs as well as many other community members who stepped up and helped at the stall this year while I was at the Hotel under a duvet. All you guys did a great job, many thanks for holding the fort down! Before going though some of pictures I've taken, here is a FAQ relating to questions I've heard repeatedly asked on the forum or IRC/Discord over the past days ... and some clarifications / things I omitted by accident in the original post. 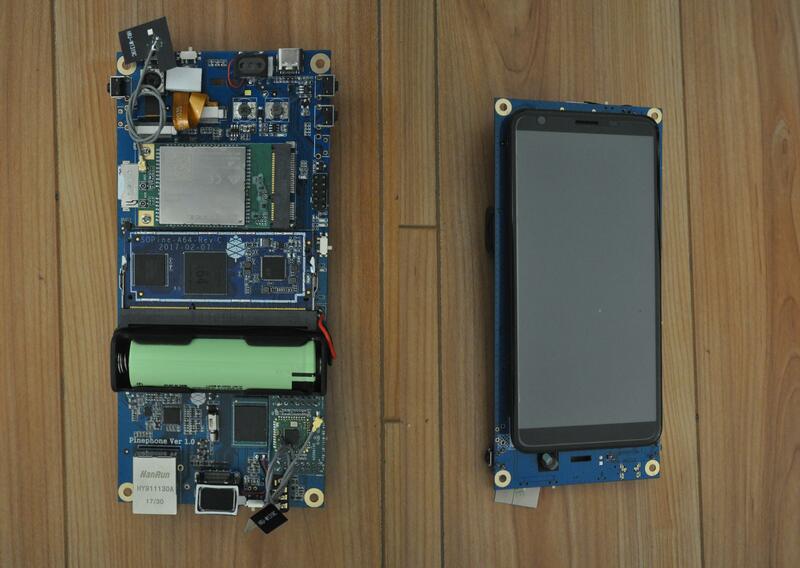 The PinePhone Dev kit LCD panel is 5.5"
If I omitted something or if you have further questions pertaining to one or more points, then make sure to head over to the discussion thread. For starters, here is an image with the Pinebook, PineTab and Pinebook Pro. In the photo you can see the difference in size of the three devices. I think the most interesting observation here concerns the PineTab and its keyboard; despite the PineTab being much smaller in size, the keyboard has keys that are approx. 80% of regular full sized keys. Don't worry, it still makes for comfortable typing and the keys have a satisfying 'click, clack' sound to them. The trackpad seems solid too. One word of caution for prospectus buyers of the PineTab - you will likely find it hard and uncomfortable to work on it if its sitting on your lap (we tried). The keyboard fabric in the back makes a triangular shape to prop up the screen. In result, there is very little surface area to actually make contact with your lap. The triangular stand is also held together using magnets, and so not the most sturdy on a rocky surface. Its nice and sturdy on a hard surface however, so it only applies to having the tablet with keyboard attached sitting on your lap. Just something to keep in mind. With the device announcements being widely covered by FOSS podcasts, Linux press as well as mainstream tech media, it probably isn't a massive surprise that the stall was under constant siege. 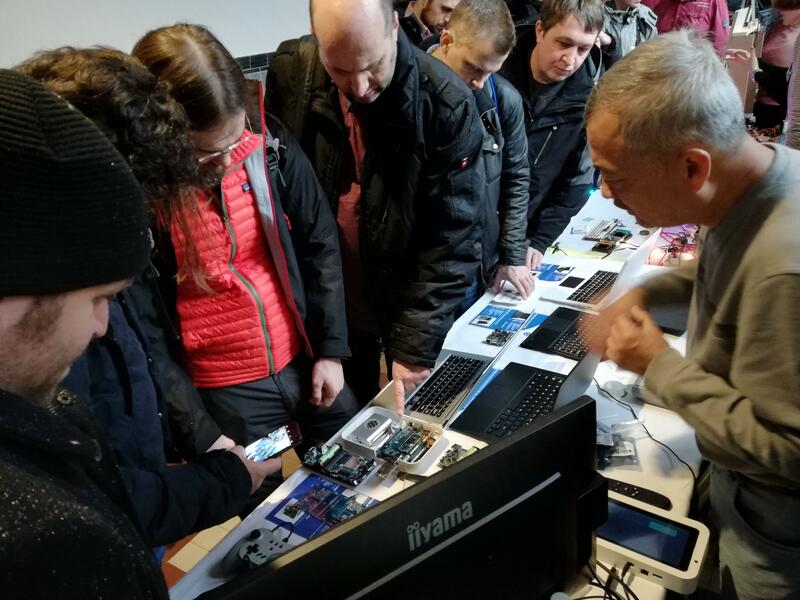 In the picture above you can see people checking out the early PinePhone Dev kit that went out last year to key devs (its the device that is being pointed at). You can also see one of the demo dev kits running Maemo Leste (device in white case on the inner-side of the table, behind IIyama monitor). For those of you who asked; the silver laptop on the table is also a PineBook Pro. It is just a prototype that was put together to evaluate color options prior to settling for the black case. This is the laptop that had its bottom take off to showcase the internals on FOSDEM floor. 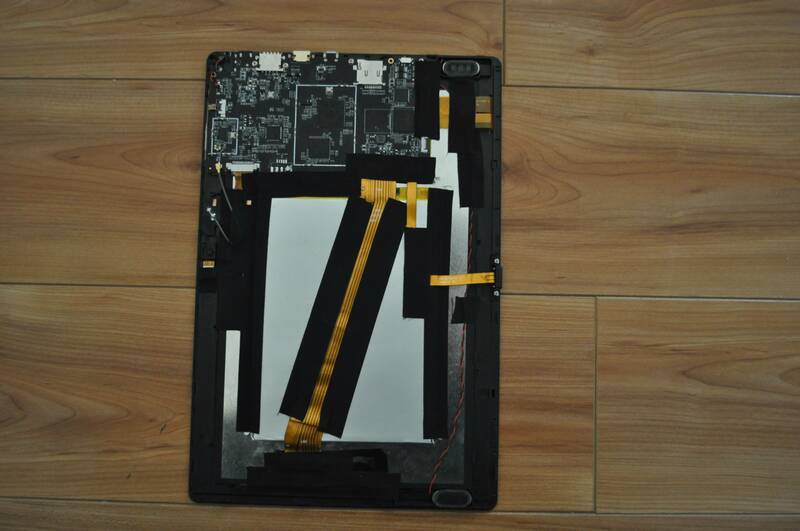 This is the PineTab stripped of its back. A quick side-note of some importance; its really easy to take off the back of the PineTab, so if you will be willing to do some poking and probing in the device then rest assured its quite easy to get in as the back is only held together using plastic tabs. Those of you who have a Pinebook, and have taken it apart, will also notice that the actual PCB is quite similar (imagine that the mainboard and daughter-board of the Pinebook were one PCB), and the one thing that really sets it apart from the PineBook is the ribbon for the touch panel. Also, you can see the connector terminating in pogo pins on the right-hand side that attaches to the keyboard + trackpad. On the leading edge of the PCB with IO you can see (from the left) the full-sized USB 2.0, Micro USB 2.0 OTG, mHDMI and mSD card slot. On the oposite side of the pogo pins connector you can see the 2mpx rear camera, and next to it the WiFi antenna. There may be tweaks to this layout for production units. Lastly we have the back of the PineBook Pro off exposing the internals. Some users who visited our booth at FOSDEM already snapped and shared pictures of the Pinebook Pro internals, but I figured I'd share it here on the forum as surely not everyone have seen the internal layout yet. Some of you may notice that the overall layout is actually nearly identical to that of the 14" Pinebook that shipped in 2017-2018. To the left of the chassis you can see the daughter-board, which hosts a single USB 2.0 and aux out. Its connected using a cable that runs underneath the battery to the main board. A number of people asked where the NVMe drive will be placed; the adapter will attach to the connector on the main board (bottom-right of main PCB) and trace down to the palm rest where you can see 3 threaded posts (with the trackpad wire running though them). The NVMe SSD will be placed under the palm rest, just left of the speaker. Its important to note that the pictured prototype does not have any cooling. Cooling is still in an evaluation phase and a final decision on how the SOC will be cooled hasn't been made. It will be passively cooled, that's for sure, and there will likely be a heat-pipe running down, right and away from the PCB. Its unclear at this time if it will be necessary for the heat-pipe to make contact with the bottom of the metal Pinebook Pro housing. As for the mainboard key component placement, starting with top left you can see the BT/WiFi chip, followed by SPI and eDP connector. On the laptop's left side you have power input, USB 3.0 and USB type C; underneath the USB type C you can see the NVMe adapter connector. At the bottom of the PCB, from the right, we have the speaker connector, trackpad and keyboard connectors. Lastly on the left of the PCB, from the bottom going up, we have battery connector, daughter-board connector, microphone connector and lastly, at the top, the WiFi antenna.